Energy efficiency isn’t only found through spending money on new, efficient appliances or upgrading various aspects of your home’s walls and roof. For many people the easiest and most cost-effective steps to take towards energy efficiency is changing how they use energy on a daily basis by modifying their behavior and habits. Heating and cooling a home in Indiana is expensive. Indiana summers can get quite hot, while our winters can get quite cold, requiring us to both cool our homes in the summer and heat them in the winter to stay healthy and comfortable with the weather often only providing a few weeks each year where it is comfortable to just open some windows. However there can often be significant energy savings available to the homeowner who is willing to change their home’s set temperature slightly. A few degrees difference in the temperature you are heating or cooling to can quickly add up. During the summer, set your thermostat to 77 or 78 degrees instead of the more customary 75. It’s only a few degrees, but it can have a large impact on the amount of energy your air conditioner uses, reducing the energy used by as much as 20%. Fans will help significantly with reducing how warm it will feel as well, with brisk air movement reducing how hot it feels by several degrees. Use your ceiling or floor fans liberally, as they cost much less to run than your air conditioner for many of the same benefits. Also important during the summers are to keep the blinds closed and curtains pulled on windows that receive direct sunlight. Solar heat gain, the amount of heat that is added to a room from the sun shining in, can be extremely significant. Significant savings can also be had by changing your temperature settings when you are going to be away from your home for several hours, or when you are sleeping. 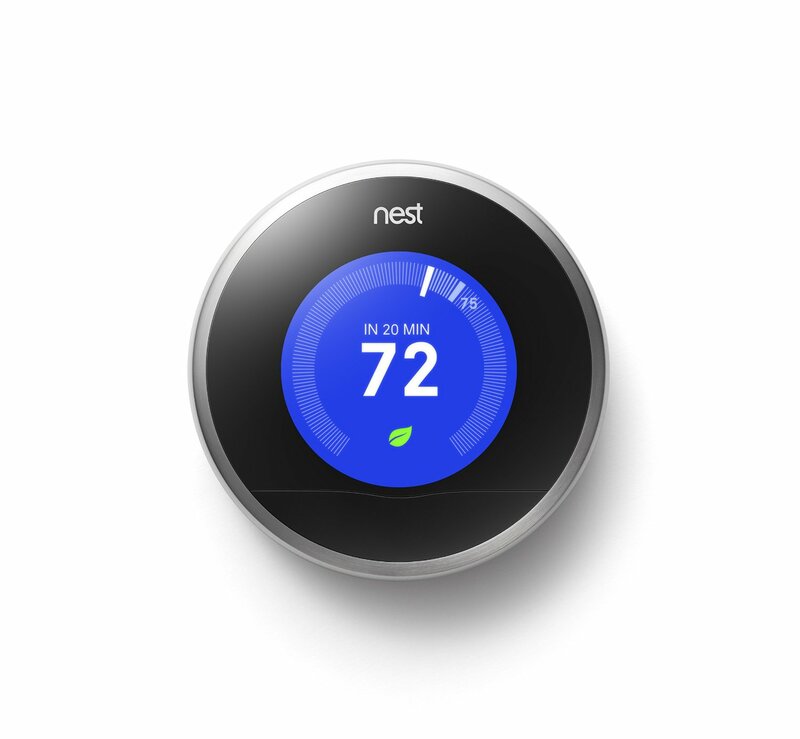 Programmable digital thermostats are extremely helpful here as one can set their working and sleeping schedule into it and, once set, will change the temperature set point automatically at the correct times of the day. Finally, pay attention to the weather and turn you heat or air off on mild days where opening the windows will provide sufficient temperature regulation and make use of fans to reduce the perceived temperature during warmer weather. Dishwashers are extremely convenient, but can use quite a lot of energy and water. Whenever possible, make sure you have a full load before turning one on. If you only have a few dishes to wash, consider washing them by hand. It won’t take much time and will save the cost of running a machine designed to be efficient only when full. The same holds true for clothes washers and dryers, whenever possible try to put off operating them until you have a full load of laundry in need of washing. Also be sure to keep the lint filter of your clothes dryer clean so it is operating at its maximum efficiency. With most dryers it is recommended to clear the lint filter after each load. If you have the space in your backyard and the weather permits, drying your cloths outdoors on a clothesline is also a very good way to save money. A clothesline will not only keep you from having to run your dryer, but also reduce the load on your air conditioner, as it will not have to remove the heat you are adding to your home from the dryer. Computers and other technology are increasingly becoming major consumers of energy in most homes. If left on all the time the average desktop PC costs over $20 per month to run, so be sure to either turn it off when not in use or put it into sleep mode. Many home electronics, from flat-screen TV’s and computer monitors to DVD players and phone chargers, also continue to draw power whenever they are plugged in, even if not turned on or actively in use. This is called a Phantom Load, and the cost of it will add up over time. Any electronics that are not commonly used should be unplugged from the wall outlet when not in use. It can be helpful to have your home electronics plugged into a power strip with an on/off switch so that several devices can be switched off or unplugged completely from one location. However be sure to power down your computer properly before pulling the plug on it to prevent any potential damage.